Every person should have these. 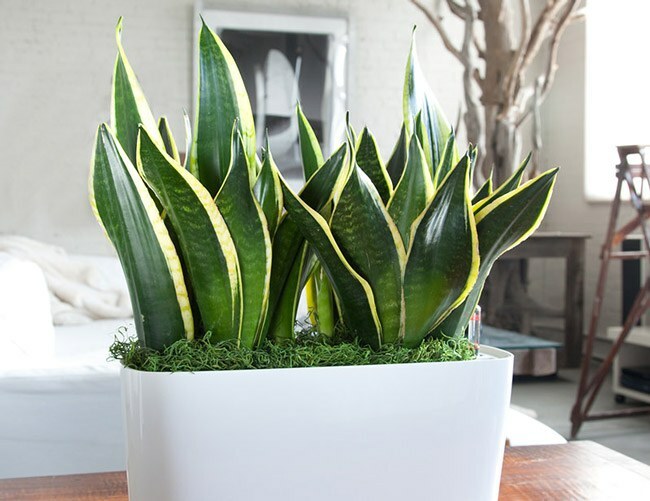 House plants serve as a quick and easy way to brighten up any room in your home. 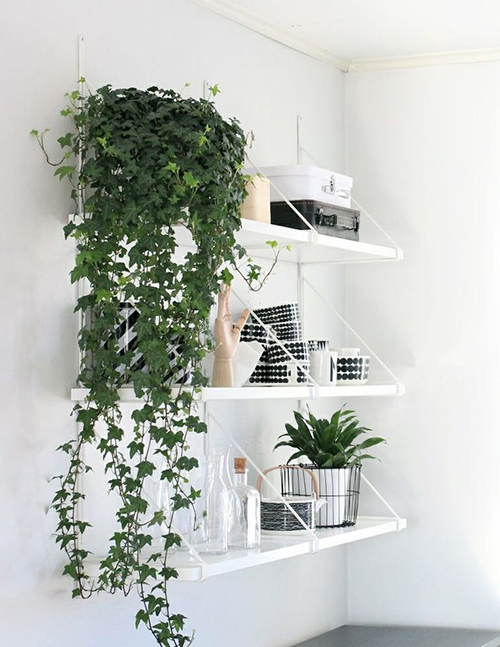 We all know that plants are great for getting more oxygen flowing through your space. 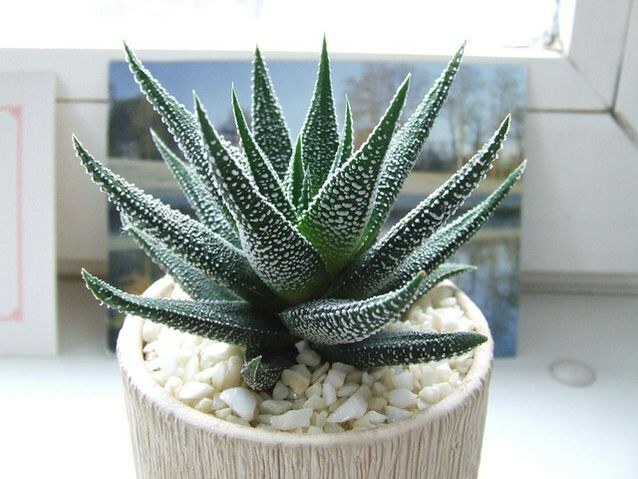 But did you know that certain house plants can even help reduce anxiety and depression? 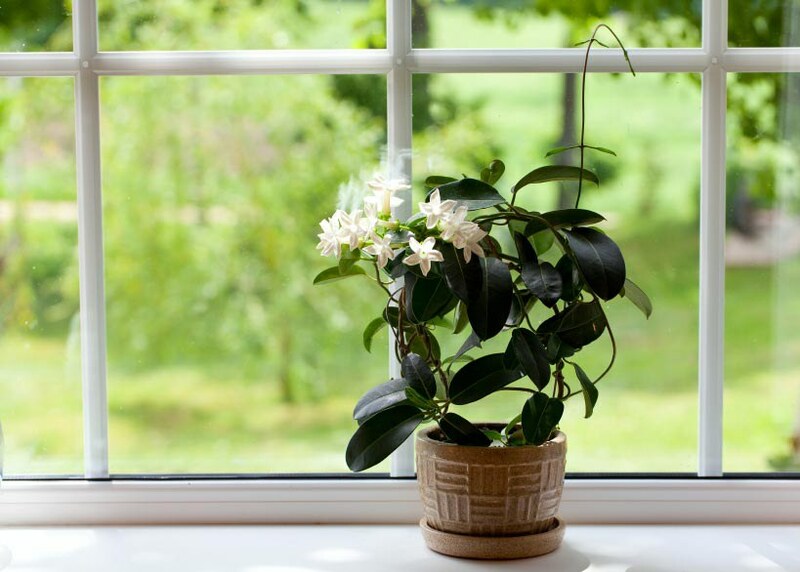 I've compiled a list of some of the best house plants to ease mental distress! How it helps: Comes from the mint family and is used in aromatherapy to reduce stress, lower heart rates, calm agitated babies, and improve sleep quality. 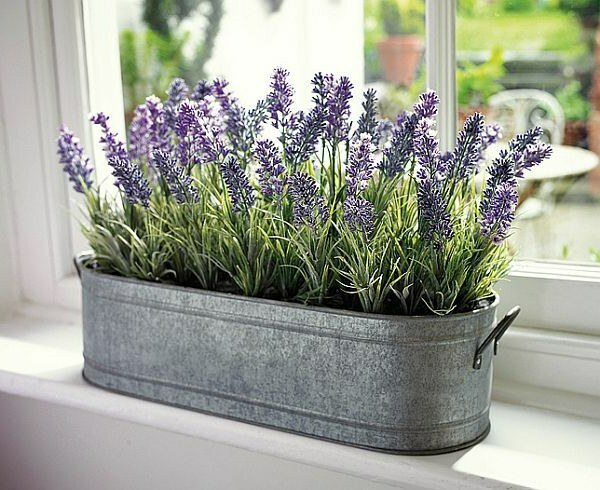 How to grow: Requires a period outside, well-drained soil, direct light. How it helps: Improves sleep quality, helps to feel more alert when you wake up, clears thinking for emotional regulation. 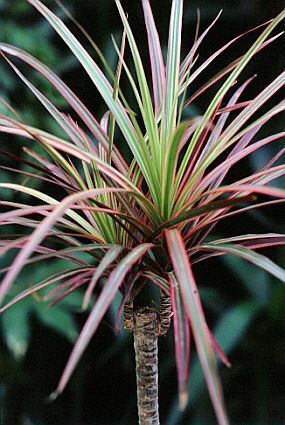 How to grow: Needs direct sunlight and moist soil during the summer and spring, prune after blooming season. 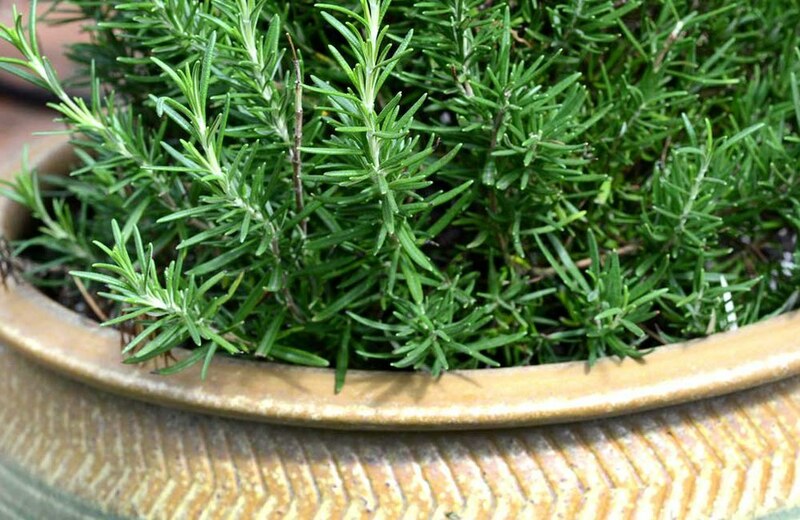 How it helps: Also a member of the mint family; improves air quality, increases memory function, banishes anxiety. How to grow: Must become acclimated to less sunlight, never let soil dry out completely, susceptible to powdery mildew. How it helps: Most powerful air purifier in the world, removes formaldehyde and benzene from the air, better air quality reduces stress. How to grow: Requires minimal attention or water, nicknamed the "plant of immortality." How it helps: When made into a tea it reduces stress, treats high blood pressure, chest pain, fever, type 2 diabetes, headache, swelling, and dizziness. 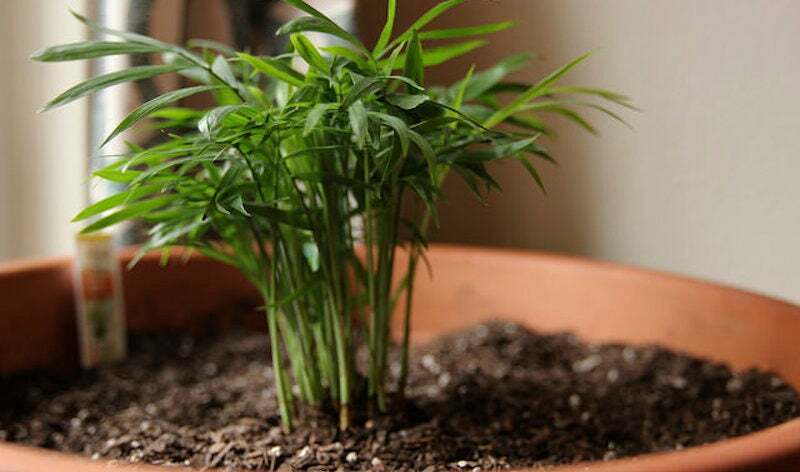 How to grow: Position it somewhere that will give it plenty of natural sunlight and little artificial light at night, water regularly and under the leaves to prevent fungus. from the air, promotes calm sleep. 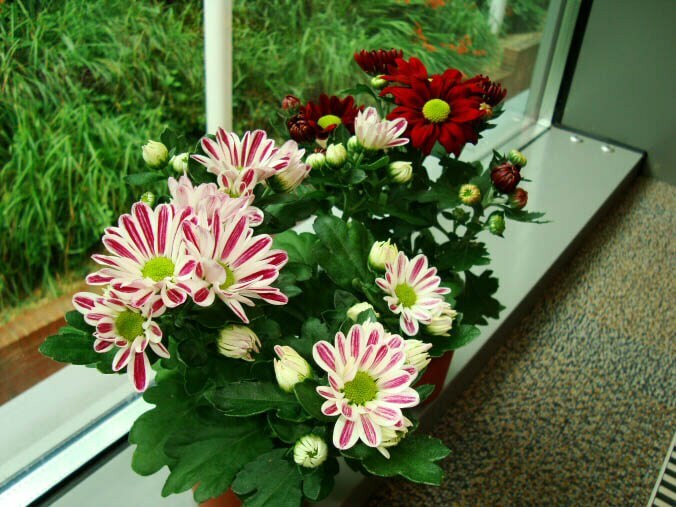 How to grow: Bright light, keep it slightly on the dry side, very regular fertilizing, excellent drainage. How it helps: Improves energy levels, headaches, breathing problems, eye irritation. How to grow: Free draining soil, indirect sunlight, dry out between waterings, not too much water. How it helps: On NASA's list of best air purifiers, cleans the air of benzene and trichloroethylene, immune booster, anti-inflammatory, conducts energy to brighten up the room. How to grow: Lots of water, shade or indirect sunlight. How it helps: Removes benzene, carbon dioxide, trichloroethylene, formaldehyde, promotes easy airflow while sleeping, controls humidity. How to grow: Lot's of natural and direct sunlight, moderate amounts of water. 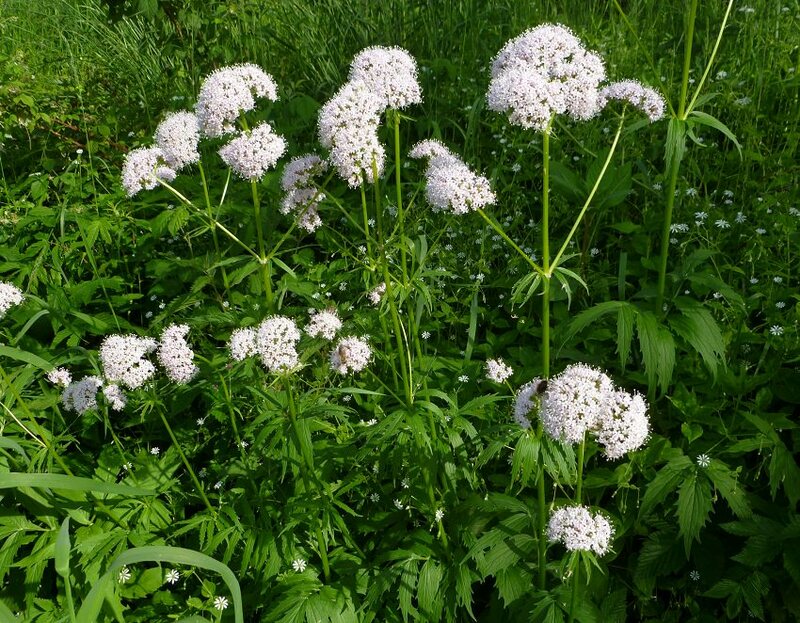 How it helps: The root of this plant can be made into a tea which has been used to treat both anxiety and insomnia. How to grow: Six hours of sunlight a day, well-drained nitrogen rich soil, needs plenty of space, needs to be kept uniformly moist. 10 songs to give you momentary peace during Final's Week. Final's Week is the time of the semester where everyone is cramming and fearful of what's to come. Thoughts of failing and ruining the sacred GPA plague people's minds for the weeks leading up to the dreaded finals. It's an incredibly important time, and I am a big proponent of people using this time to study and work hard to get the grades I know they can and keep/improve on that GPA. However, the longer we get stuck in that anxious loop, the more likely it is that we're going to be burnt out before we even make it to finals. Music is the perfect way to take mini-breaks throughout your study seshes. "See, I've been having me a real good time. But it feels so nice to know I'm gonna be alright". "I wanna come near and give you every part of me. But there's blood on my hands and my lips aren't clean". "Let me see your beauty when the witnesses are gone. Let me feel you moving, like they do in Babylon". "We'll play hide and seek to turn this around. All I want is the taste that your lips allow". "I like my girls just like I like my honey. Sweet, a little selfish". "I'm scared to death that she might be it, that the love is real, that the shoe might fit. She might just be my everything and beyond". "Oh won't you be my livewire? Make me feel like I'm set on fire". "You get ready, you get all dressed up, to go nowhere in particular. Back to work or the coffee shop, doesn't matter cause it's enough to be young and in love". "All I want is nothing more, than to hear you knocking at my door. Cause if I could see your face once more, I could die a happy man, I'm sure". "Then we hit the floor, all the kitties start skating, to see grown folks do- what grown folks do, when they grown and they dating". I hope these songs help give you three minutes of bliss during your Final's Week!